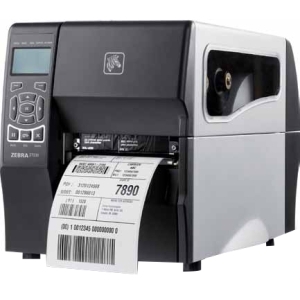 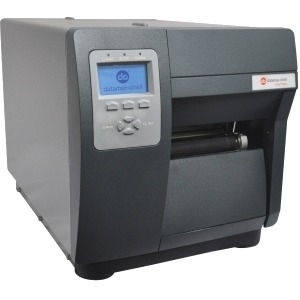 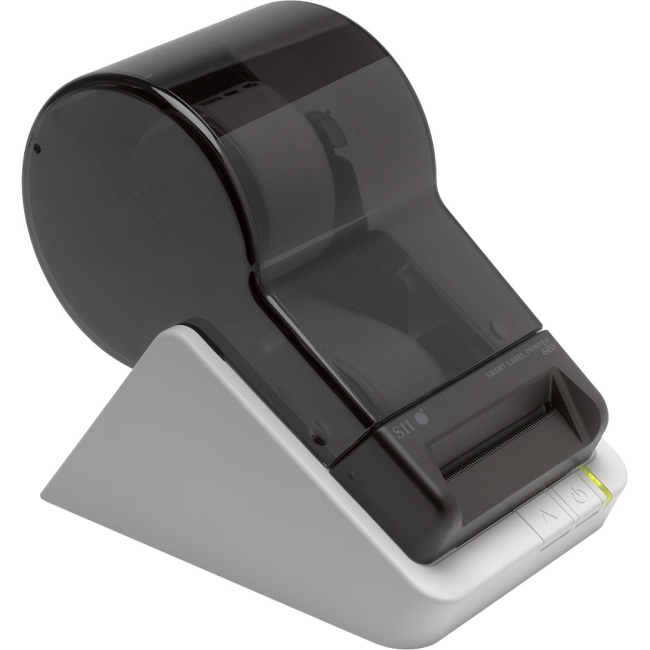 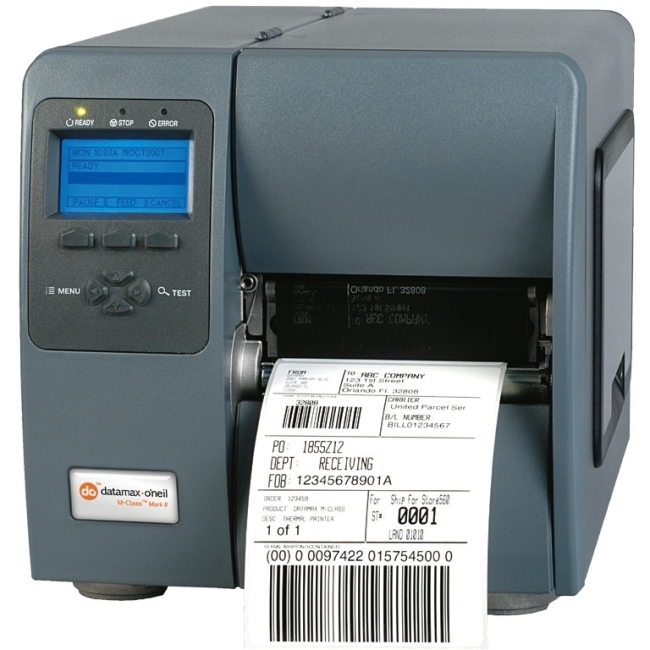 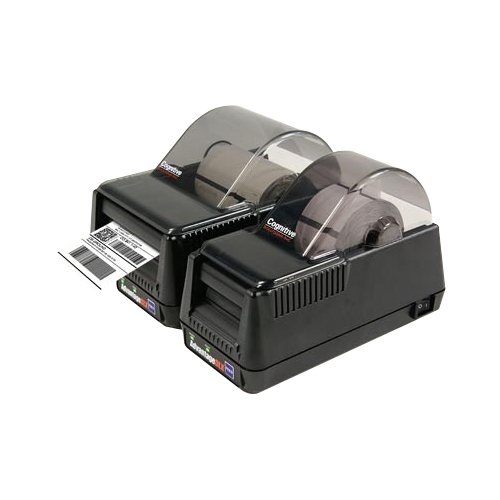 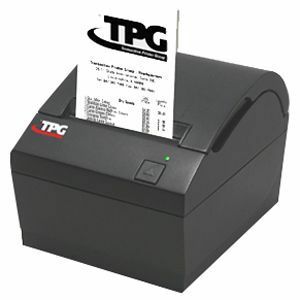 The E-Class Mark III is a family of compact desktop thermal printers that are designed for a wide variety of industries and applications that require a reliable and cost effective barcode printer. 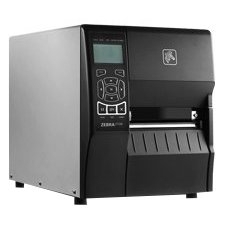 Datamax-O'Neil applied its industrial printer expertise to provide customers with an entry level printer that has the features and reliability normally found in more expensive printers. 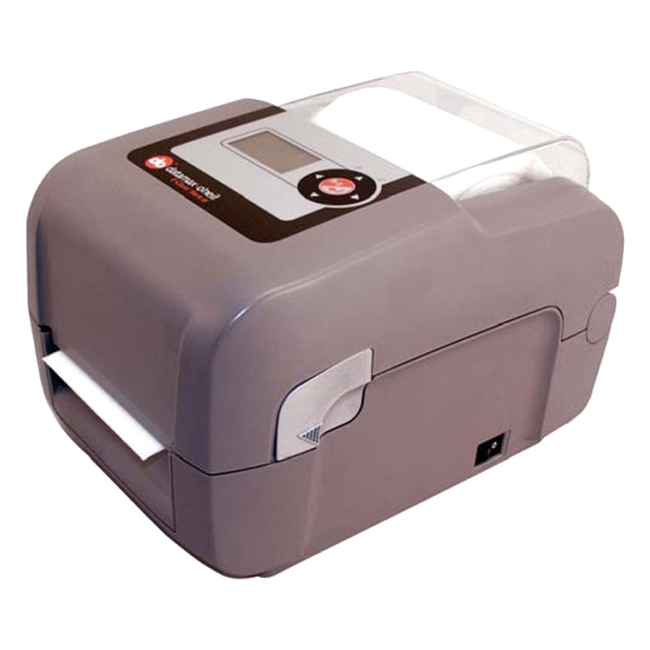 The E-Class Mark III is affordable to own, easy to use and economical to operate.